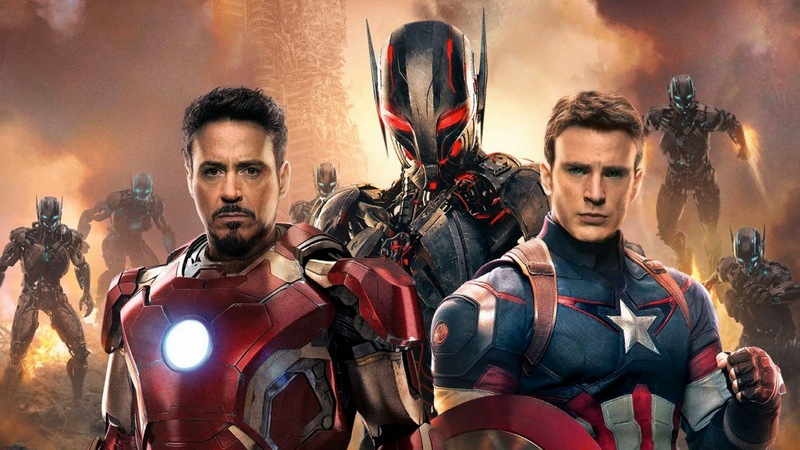 The next installment in the Marvel Cinematic Universe, Avengers: Age of Ultron easily took the number one spot this weekend ($187.7 million) becoming the second highest debut in North America of all time…only behind The Avengers' $207.4 million. Age of Ultron grossed another $168 million overseas, making it's worldwide total $627 million. Also worldwide, Furious 7 ($1.356 billion) nudged it's way ahead of Harry Potter and the Deathly Hallows Part 2 ($1.341 billion) to become the 4th highest grossing movie of all time.